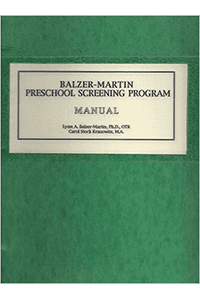 Contributors to this compilation of forms, checklists, and practical tools are Jane Koomar, PhD, OTR/L; Carol Kranowitz, MA; Stacey Szklut, MS, OTR/L; Lynn A. Balzer-Martin, PhD, OTR; Elizabeth Haber-Lopez, MS, OTR/L; and Deanna Iris Sava, MS, OTR/L. 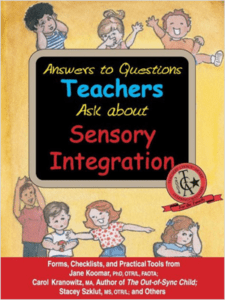 Answers to Questions Teachers Ask About Sensory Integration includes extensive and easy-to-use materials for teachers (and parents, too) who have children with sensory processing challenges. 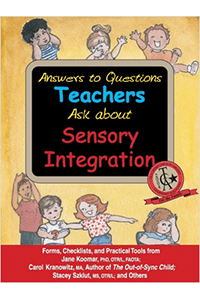 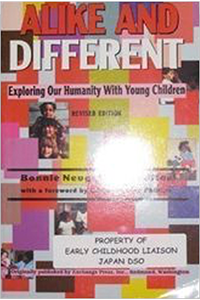 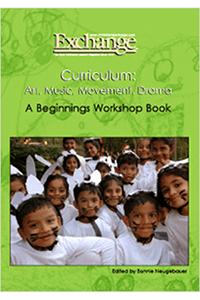 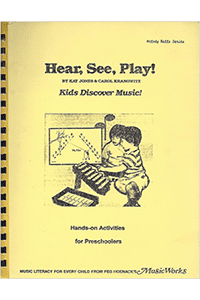 Used with the Teachers Ask About Sensory Integration CD, the book is especially useful.